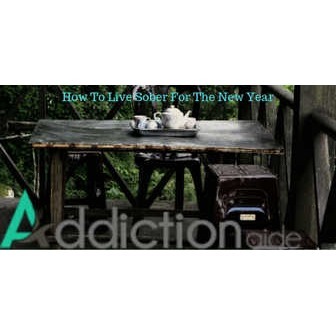 Sobriety is the state of living life free from alcohol and drugs. Millions of people around the world grapple with some kind of addiction. 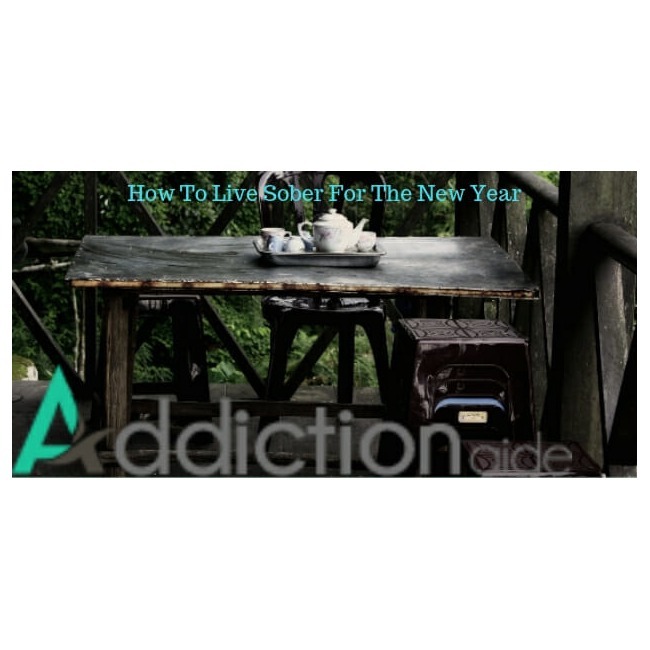 People not only suffer from addiction but has some mental disorders due to the prolonged use of drugs or alcohol. The new year is around the corner and it's high time to make new year resolutions. A new year is the opportunity to indulge in fun and feast. There are lots of treats around cakes, buffets, and alcohol. But probably you don't want to start the new year unhealthy. Many people resolve for better health, new career, and a new life. They mark the calendar for January 1 and start preparing for their goals. New year resolutions can be sometimes tough to accomplish. People resolve to follow their goals and stay in track for 2 or 3 months. Later they get distracted and never bother their resolution.